Israel is continuing to carve out its space as a digital health hub in the Middle East. Today the Israeli government announced a $33 million grant aimed at furthering the country’s foothold in digital health, specifically in biotech and medicine, according to Reuters. Medtronic, GE Healthcare, and Change Healthcare were named the three recipients of the funding; each company will get a different portion of the total amount. The plan is for the government to give the companies their grant money over the course of the next six years as they expand their operations in Israel, Reuters reports. Israel’s interest in digital health is nothing new. In fact, the small country has seen a lot of activity from investors; in 2017 backers poured $208 million into Haifa, Israel digital health startups and $146 million into Tel-Aviv, Israel-based companies for a total of 20 deals in the country that year, according to Startup Health’s 2017 report. 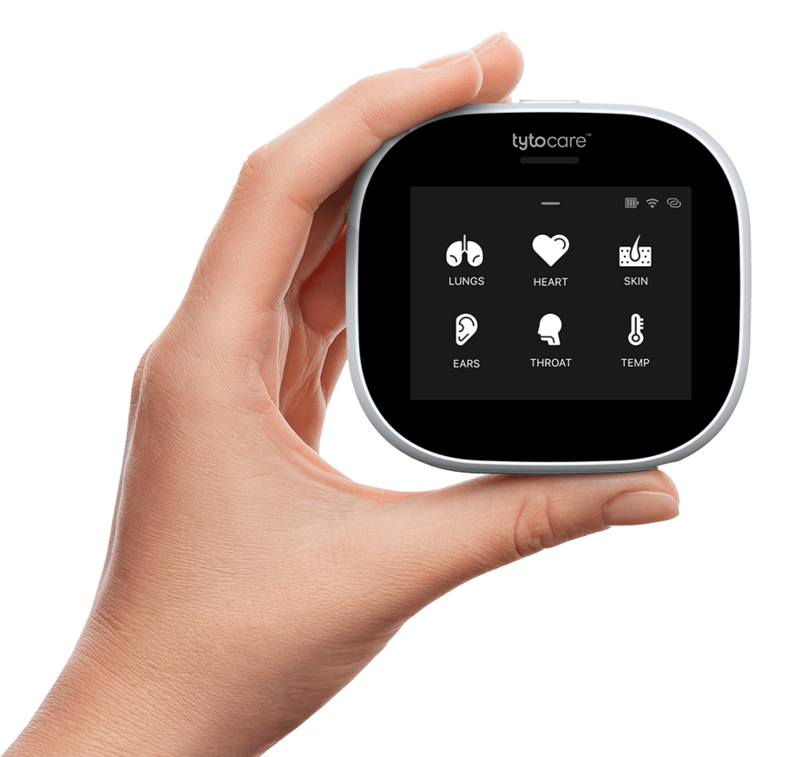 Emerging Israeli digital health companies include smartphone glucose meter maker Dariohealth, telehealth provider Tyto Care, and deep learning startup Zebra Medical. However, none of the companies selected for the grant are based in Israel, although some have operations in the country.